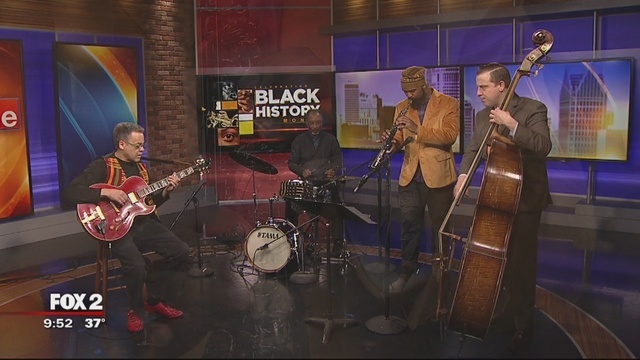 From (WJBK) – “As we are rounding out Black History Month, we are reminded of the rich music history in Detroit. Watch the live coverage here. Featured musicians are A. Spencer Barefield (guitar), Rafael Statin (sax), Djalo Djakita (drums), Jeff Padraz (bass).